We held a workshop to share our understanding of the RIGHTS OF NATURE on May 5, 2018. Since that time, we have been working to collaborate, connect and build a coalition to support our cause. The more we unite, the louder our voices will be. Our intention is to do all we can to save the Southern Resident Orcas and the Salish Sea from harm. 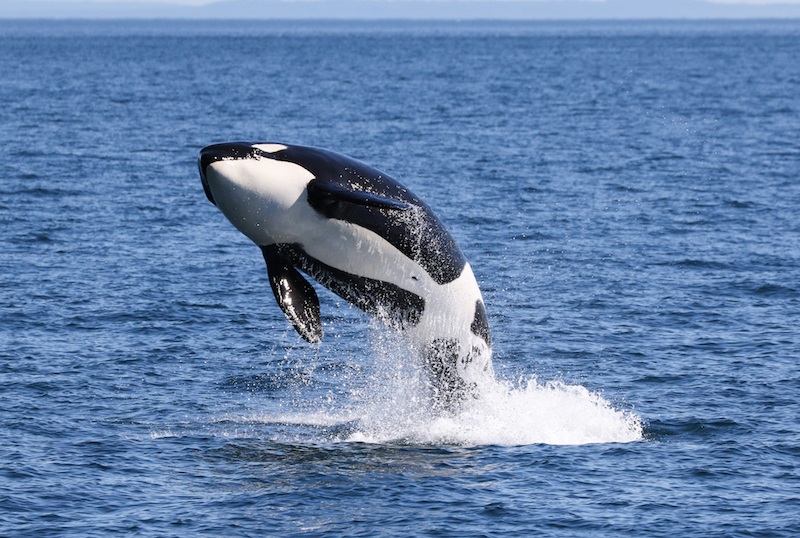 The Southern Resident Orca numbers have declined to only 75 remaining. This species is unique to our area, have a dialect all their own, and unlike other orcas, prefer Chinook salmon which is also endangered. In this space, we will provide a list of upcoming events to keep you informed about what some other organizations are doing. For a more thorough list and articles about the rights of nature, please join our Facebook group, Legal Rights for the Salish Sea.